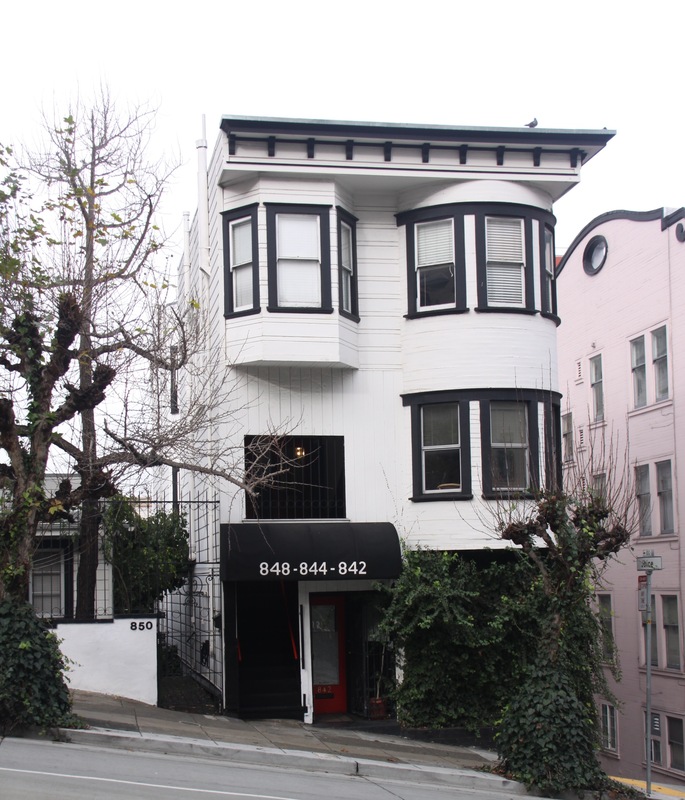 -- close to the financial district, North Beach and downtown area. 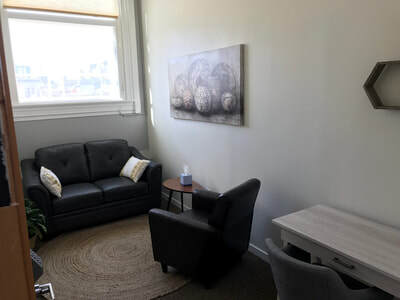 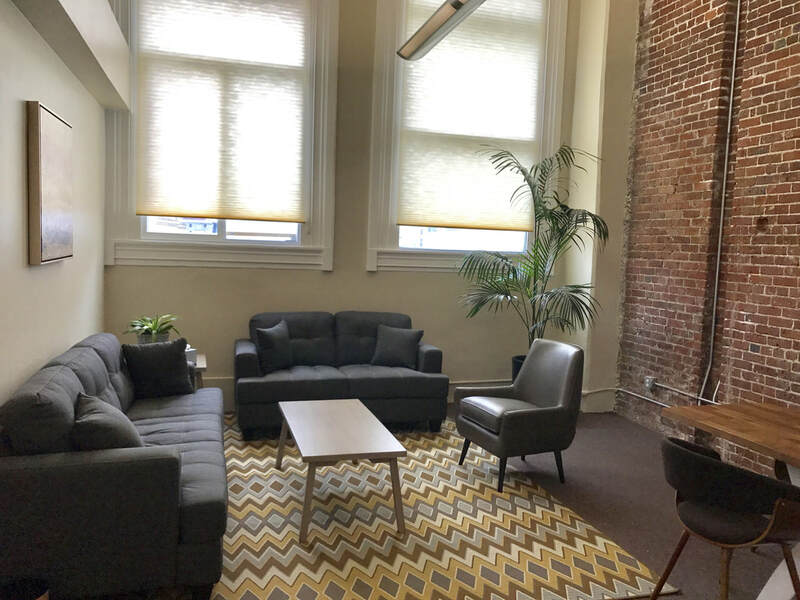 Located on the ground floor of a classical Victorian building in the upper Nob Hill neighborhood, this office has 5 treatment rooms and is furnished with a warm, professional touch. 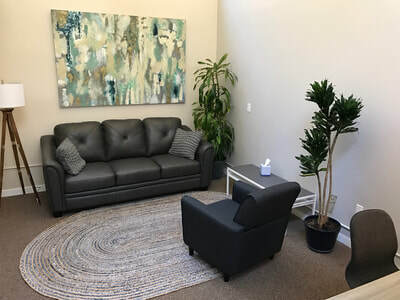 Adjacent to St. Francis Memorial hospital, and a few blocks away from Trader Joes and Whole Foods, this office has 3 treatment rooms that boast high ceilings and glass windows.